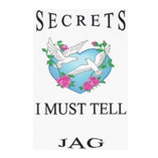 JAG F PRESS IS HERE AND SO ARE JAG’S BOOKS “The Full Suit of Armor”, “How to Say: I Love You”, and “Secrets I Must Tell”. “The Full Suit of Armor” is full of inspirations and spiritual poems. Writings in this book are like a spoonful of Bible lessons, and teachings a prescribed dosage for whatever the ailment is. 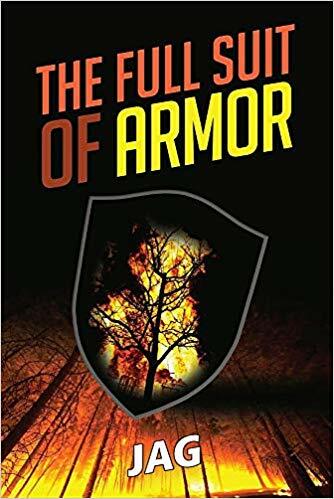 “The Full Suit of Armor” tries to deal with the many everyday topics of life, such as one’s relationship with their Higher Power, love, addiction, loneliness, and self-esteem to name some of the areas covered. Together they equate to a complete medicine cabinet, keeping one fully prepared to endure and stand. 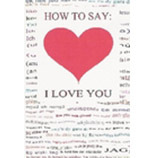 The book, “How to Say: I Love you”, contains romantic, Christian love poems. The music artist, Prince, on one of his records, stated that the words of another work out fine when trying to say I Love You. This book will give the love-struck person plenty to sing or say to their significant other or one whose heart they are trying to enflame. Love is beautiful when two share it completely. “How to Say: I Love” you, delivers with every statement of love through its pages. “Secrets I Must Tell” consists of love, romantic, sexual, and sensual poems. This book is pure fun and very delicious, naughty while staying nice. A trip for the mind, anyone’s mind. It is hot while staying cool. The writings are straight forward but somehow manage to tickle and excite. The book is simply a pleasure to read.